Minimalism in architecture is a tendency that – since the 1960s – has never gone out of fashion; it celebrates essentiality, abstraction and geometry, following the “Less is more” maxim. 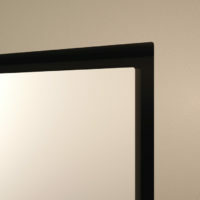 In the minimalist style, architecture, interiors, furniture and complements must interact in order to create an environment as coherent as possible, in terms of expression. 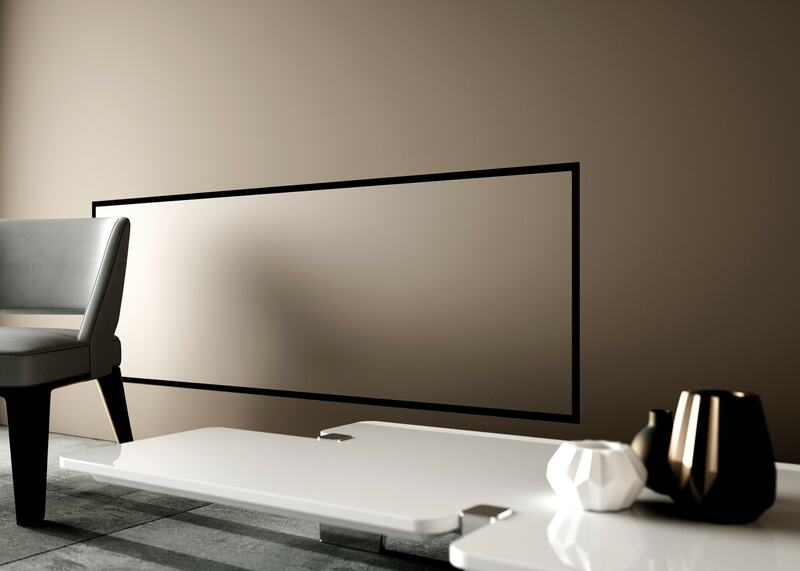 Hotech have therefore developed a complete line of radiators that have been studied so that they can merge into the surfaces and geometries on which they are placed, exalting the visual neatness and the linearity of rooms, whether they are domestic, public or commercial. Extremely versatile and functional objects that are suitable both for new buildings and for the recovery and restoration of existing pieces of architecture. 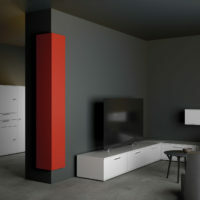 The radiators of the “architectural line” offer clear advantages not only from the aesthetic point of view but also from the practical-functional point of view, optimising each single space, without impairing the thermal performance of heating appliances. 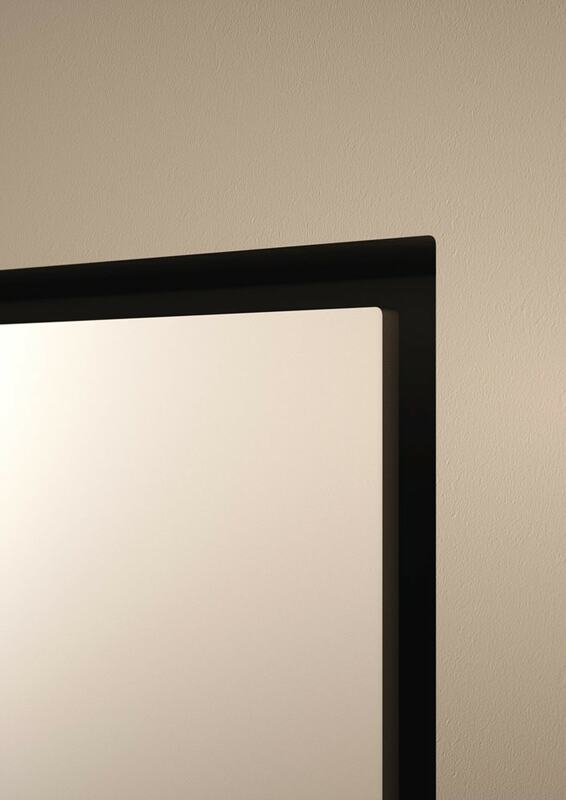 Hotech address these pieces to private customers, but mainly to the most demanding designers and architects, who can finally have at their disposal heating systems that can be adapted to any shape and dimension. 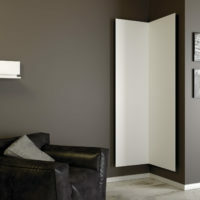 The radiator becomes ‘flush to the wall’, bringing to zero the difference in level with the wall, and creating perfect coplanarity, until almost disappearing if it is treated with the same colour as that of the surrounding surface; it can be bent and folded, embracing pillars and getting inside the corners of walls; it can be settled below windows without weighing down their formal lightness; and finally, it can be expanded to create whole heated walls. 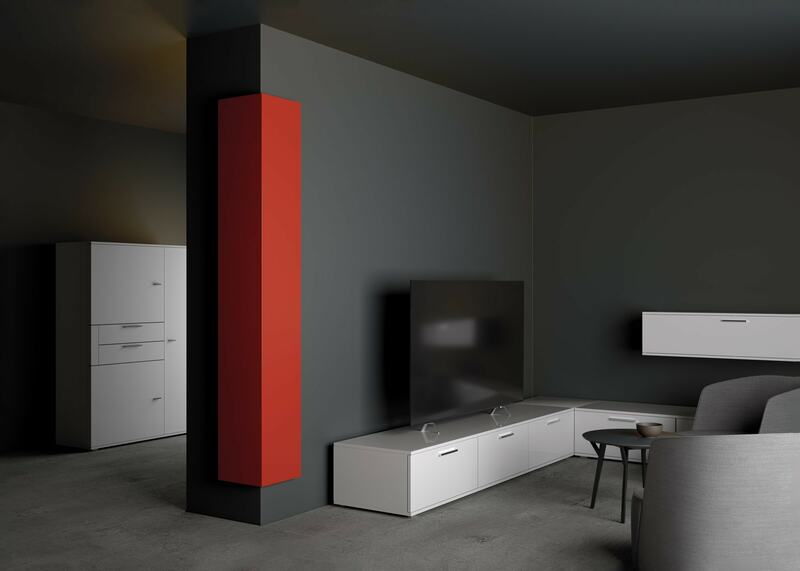 Born for formal minimalism, these solutions created by Hotech Design Radiators can also be efficiently applied in more decorated spaces, thanks to the unlimited chromatic variations and to the multiple customisation possibilities. 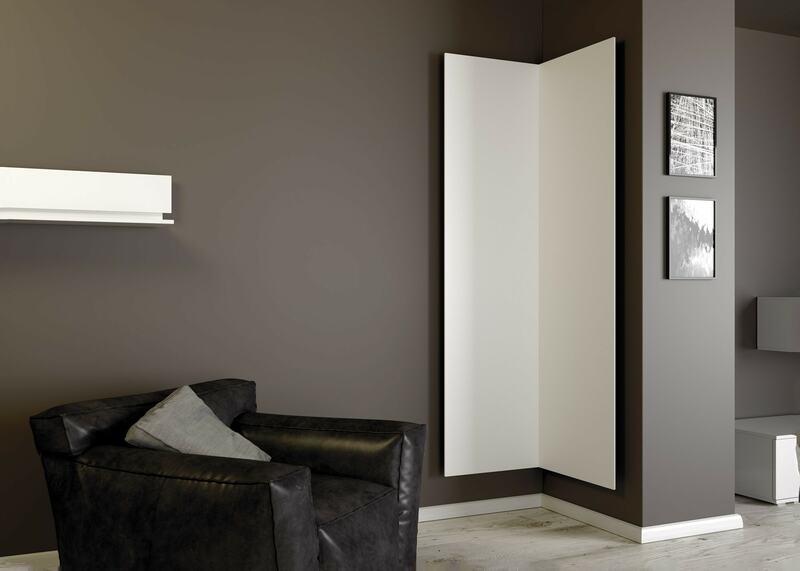 Radiators can become one with the room around; the space they take is minimized as they blend with the wall where they are fitted. 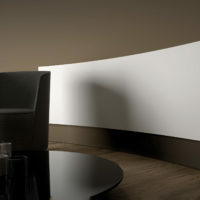 This solution has been designed and developed so that radiators can be varnished, stuccoed or resin-coated similarly to the wall where they are mounted, removing any visual obstacle and maximizing space. There are infinite choices of heating plate dimensions and all the sizes can be personalized. 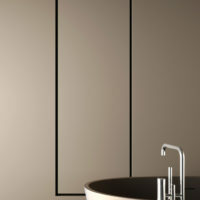 In the world of architecture corners are often regarded as problematic and are even overlooked, mainly if they are thought in connection with radiators. 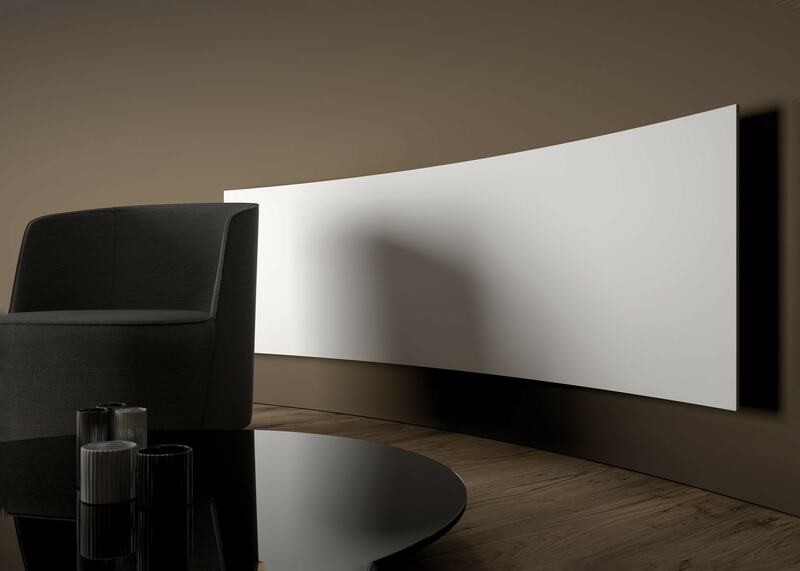 Hotech offer the chance to transform the original flat nature of a plate radiator to include positive and negative corners so that radiators can be installed in special and unusual places. 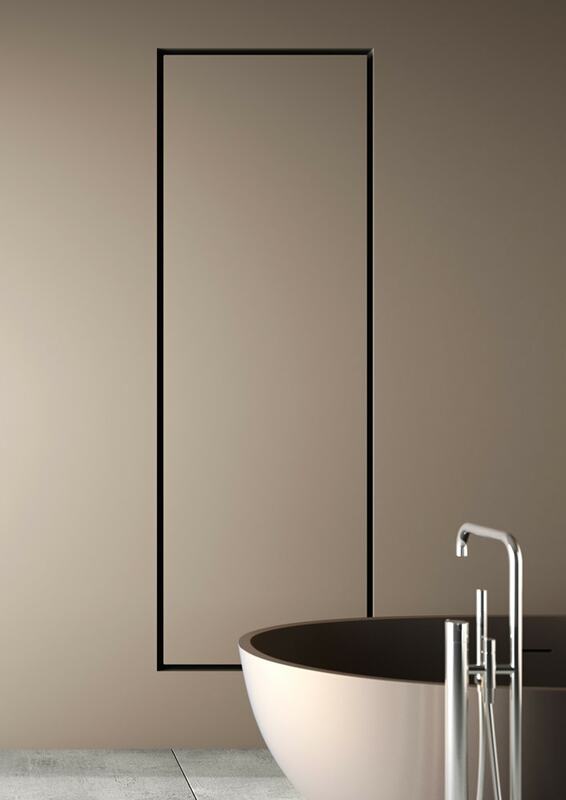 While the radiator keeps all its technical features (thickness and distance from the wall) intact, the visual space is minimised and the linearity of spaces is maximised.